Disney World in Orlando is a real empire. It includes 4 theme parks, 135 mind-blowing attractions, 2 water parks, 27 luxury hotels, baseball fields, golf clubs, a dolphinarium, forests, rivers, lakes, trains and steamships. This amusement park is the dream of any child and adult. 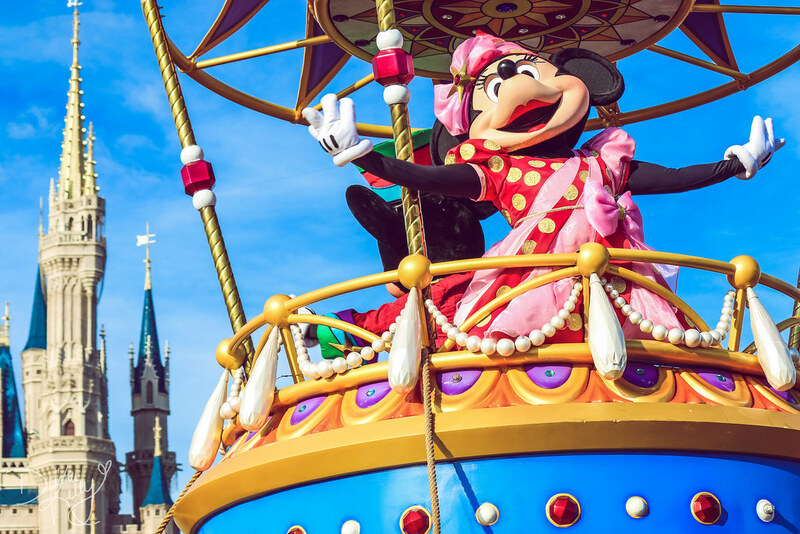 Every day the amazing performances in different zones are held, and in the evening on the main street of Disney World there is a parade with Mickey Mouse, Pluto, and Donald Duck, which ends with an astounding salute. The charm of Disneyland cannot be shown by any photos – you need to see it with your own eyes. When you cross the border of Disney World, then you seem to get into another world. As free buses run to the parks, there won’t be any problems with getting to Disney World. However, some travelers choose rental24h Orlando to reach the park easily and comfortably. 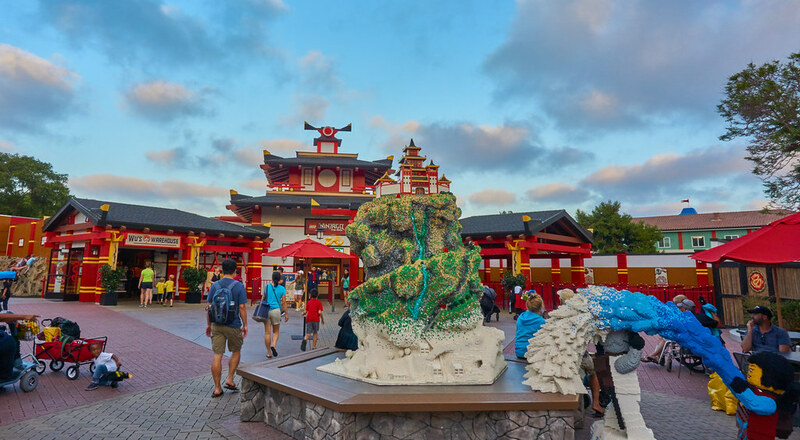 The admission for adults start at $97, for children under 9 years – from $91, but the more days you stay there, the cheaper the ticket will be. A ticket to the water park must be purchased separately. It will cost $45. Children under 3 years old are allowed to visit all thematic zones for free. Orlando’s Universal Studios offers entertainments from one of Hollywood’s oldest film studios. It’s not necessary to be a connoisseur of cinema in order to be delighted with a variety of entertainment. 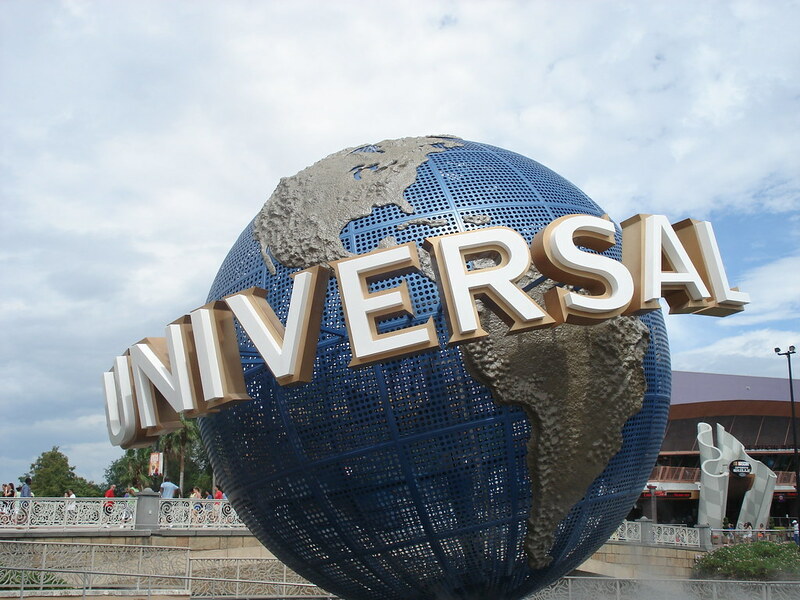 Universal Studios consists of two parks: Universal Orlando and Islands of Adventure. The first park is completely devoted to the production of cinema and animation: the attractions are built around the themes of popular films. For example, in the Hollywood zone you can meet a real terminator. In this park, visitors learn behind-the-scenes secrets of filming and can themselves become the main characters of the movie. On the Island of Adventure, the super heroes of the Marvel universe are waiting for their fans. Breathtaking water attractions, dinosaurs from the Jurassic period and many other interesting things will definitely impress your kids. The price for 1-day ticket for an adult starts from $115, a children ticket costs $110. Park-to-park option costs $170 and $165 respectively. Children up to 3 years old can visit any zone of the park free of charge. What a fan of Harry Potter doesn’t want to see the embodiment of the magical universe with his own eyes? Attractions are spread over an area of ​​more than 8 hectares. Everything is so real that it seems as if the Dark Lord will appear. In the park you can fly on a hippogriff – a light version of a roller coaster, ride a Hogwarts Express, and try a creamy beer in the Three Broomsticks cafe. Take a walk along the Diagon Alley, buy a magic wand from Ollivander, and then visit Hogsmeade to enjoy sweets. In the center of the park you’ll find Hogwarts. By the way, it’s possible to become the pupil of Hogwarts for 1 day. 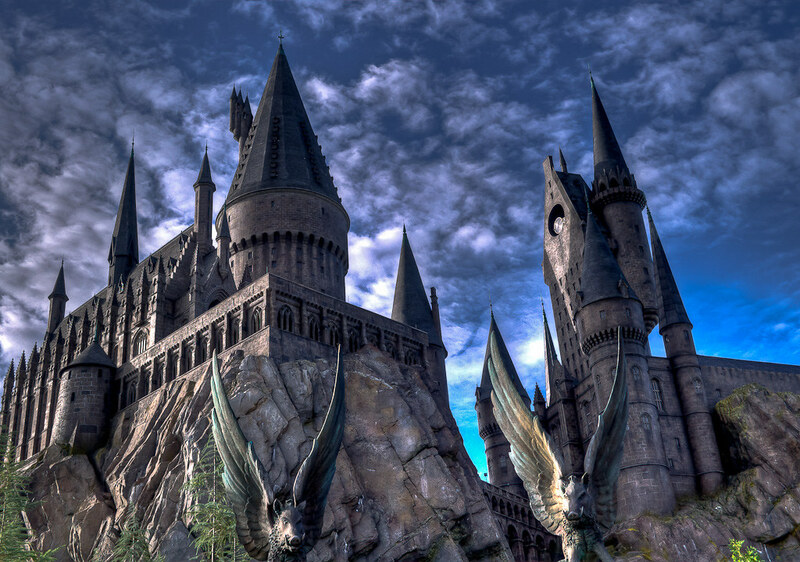 The Wizarding World is the ownership of the Universal Orlando, so its ticket prices are applied to Harry Potter’s park. In the childhood, all of us liked to put together Lego construction sets. So, the founders of the park did the impossible by creating the whole attractions from Lego cubes. There are many areas for children, different cafes and shops in the park. The main attraction is the mini-cities of the US constructed from Lego blocks. For example, there is a huge head of Albert Einstein created from Lego. Of course, there are special pavilions, where children themselves can build everything that comes to mind. The older children are offered to create and program the robot in order to take part in the competitions. Admission ticket for adults costs from $91, for children under 12 years – $84 for one day. The space is closer than we think. 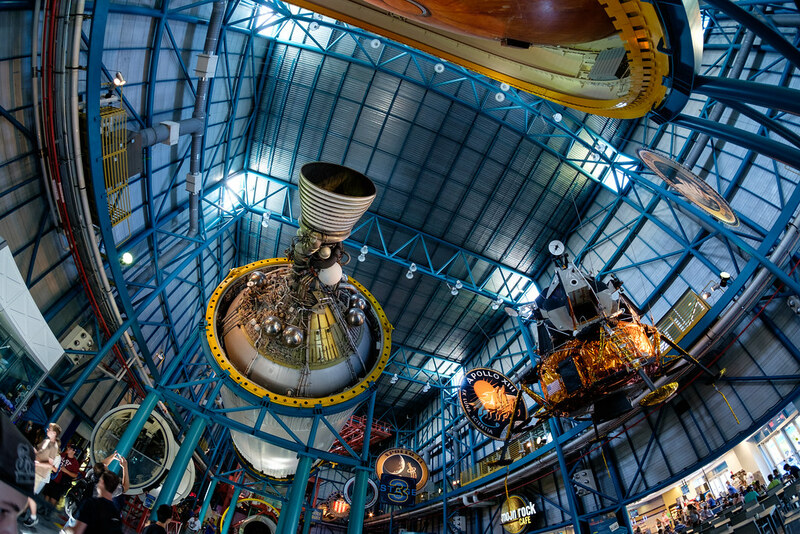 Kennedy Space Center is an incredible museum, where the originals of rockets and shuttles are stored. You can even touch the moon there. A lot of simulators will make you feel like a true NASA astronaut. Anyone can land a shuttle or dock a rocket module, pass a test of the vestibular apparatus, try a zero gravity room. The space center is so interesting that it’s difficult to give up the dream of becoming an astronaut. An adult ticket will cost $50, and for children – $40. For an additional $30 for an adult and $16 for kid, you can enjoy lunch with a real NASA astronaut. So, this is not the whole list of Orlando’s sights for kids. 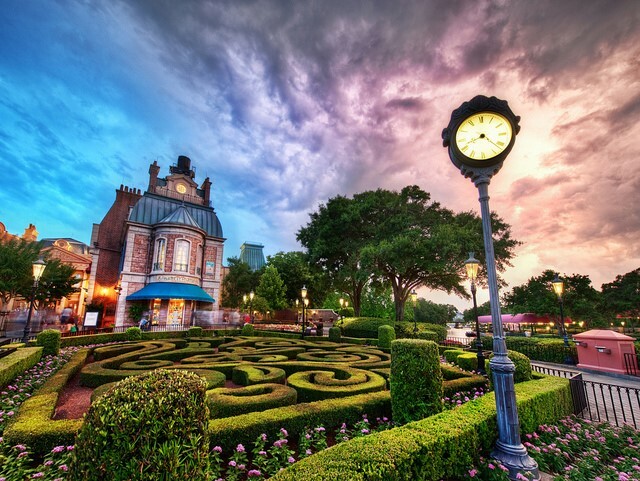 Be sure to visit the museum of trains and trams, the science museum, and Circus du Soleil in order to make your journey to Orlando unforgettable.